WASHINGTON: President Asif Ali Zardari, who was touring Europe while Pakistan was ravaged by the worst floods seen in almost a century, has topped a unique list of influential people who were conspicuously absent when they were needed the most. 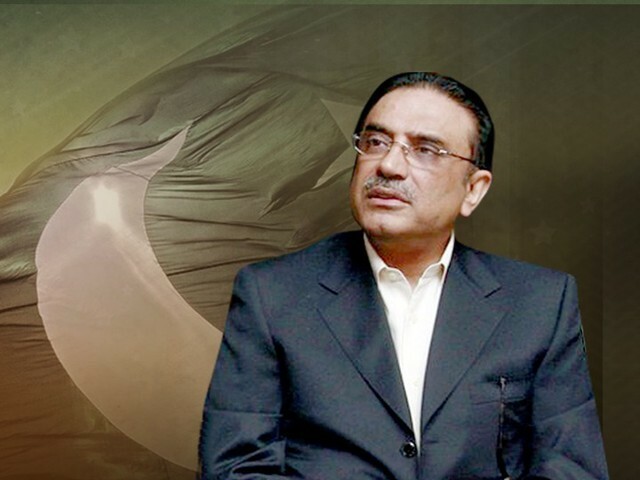 Releasing the list of five such people, the prestigious Foreign Policy magazine said that Zardari was travelling in Europe, while millions of people were in dire straits due to the devastating floods and hundreds of others were targets of political violence in his country. “For a world leader, being seen directing relief efforts (or at least showing sympathy for the victims) is usually a good idea when a natural disaster strikes. But for Pakistan’s Zardari, forging ahead with a tour of Europe seemed more important -even after US officials privately urged him to discontinue the lavish trip, which allegedly included hotel stays that cost more than US$ 11,000 a night,” the Foreign Policy said. Zardari’s officials fired back, saying the president chose the “cheapest five-star hotel” in London – the Churchill Hyatt Regency – and even chose not to sleep in the royal suite, the magazine wrote. Unfortunately for Zardari, the presidential trip was not all fun and games, said the magazine. At a public speech during one of Zardari’s final stops in Britain, a 60-year-old British-Pakistani protester hurled his shoes, one after another, at the president, in light of his decision not to return home. “This was the only means of protest available in front of me at that time,” it quoted the demonstrator as saying after he was released by police. Zardari was again absent on August 18, when he met with his Russian, Afghan, and Tajik counterparts, for a security summit in the Black Sea resort at Sochi, Russia. “Perhaps wisely, Zardari decided not to stay for lunch and left quickly after the meeting,” the magazine said. Among other leaders who make up this unique list are Yuri Luzhkov, Mayor of Moscow, who was receiving physical therapy in the Austrian Alps while his city was engulfed with wildfires and Wyclef Jean, a hip-hop artist-turned Haitian presidential candidate who was “in hiding” at the time of reconstruction of the disaster-stricken country. BP CEO Tony Hayward, who was on a yacht off the Isle of Wight during the oil spill in the Gulf and Tony Woodley, General Secretary of Unite, Britain’s largest labour union, who during the British Airways strikes was on a Mediterranean island villa, also figured in the list. Previous Al Huda – Encourage it or Ban it? Next Haraamzada – W A Chohan detained?